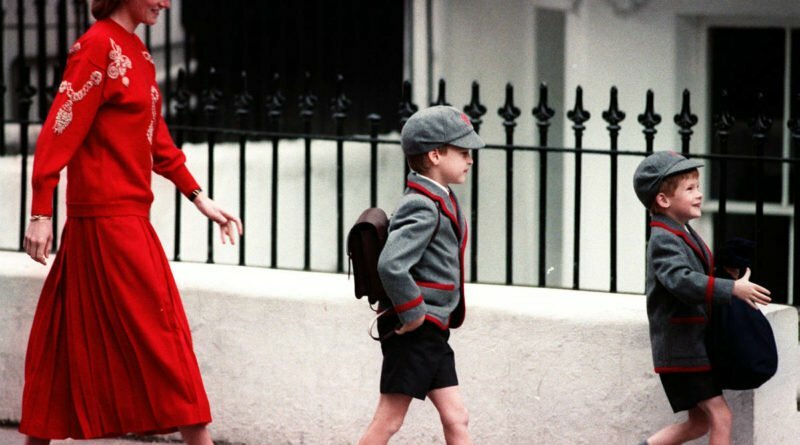 Going to school for the first time is a very important moment in any child’s life, no matter if you are a commoner or the highest royal. However, there are some differences when it comes to that day when you are so high up the succession line to the throne. 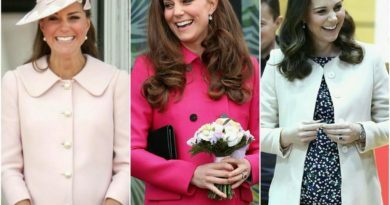 Most kids get to deal with any anxiety and nervousness they have in private, and only have to pose for photographs for their proud family, while for royal children it’s much harder, as they are greeted with tons of media photographers at the school gates. 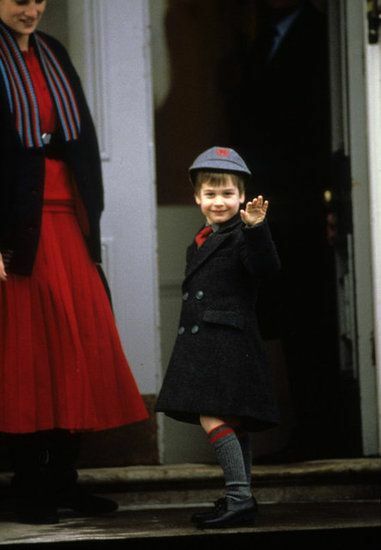 When Prince George started going to school there were only a few members of the press invited on his big day, however back in the time of his fathers the first day at school, he had huge groups of photographers waiting just for him. The Prince had quite the cheeky comment for the photographers. 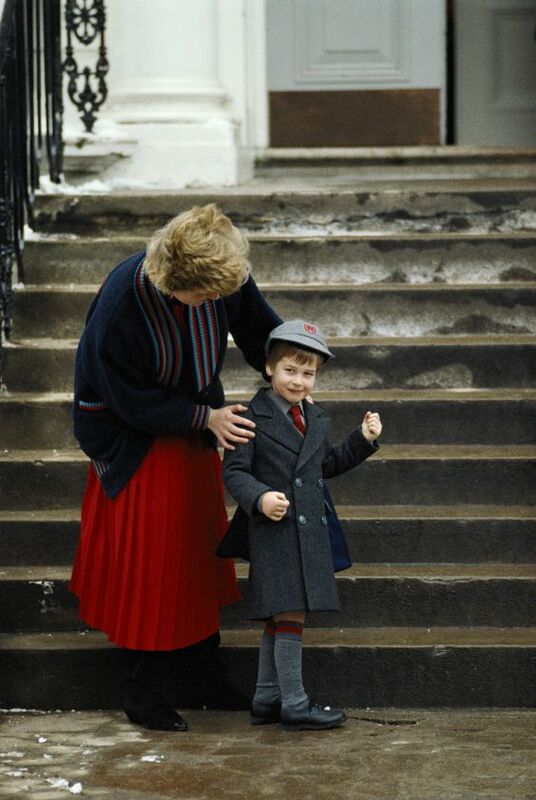 So when they finally drove up to the school, Princess Diana gave him a quick talk in order to prepare him for what is to come just before they exited the car. 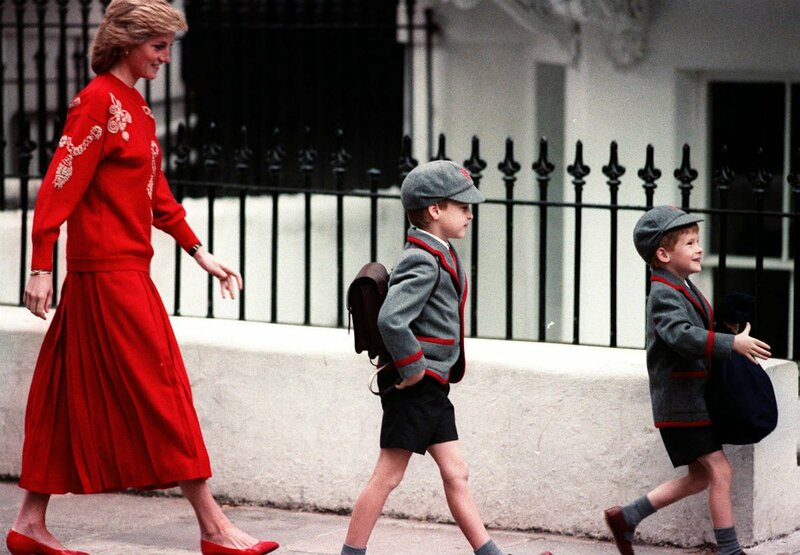 Princes William and Harry’s former bodyguard Ken Wharfe told Yahoo’s Royal Box: “Diana said to him in the car, “when you get to school there are going to be lots of media and lots of photographers, you’ve got to behave yourself. You’re going to get this for the rest of your life”. When they got out the car Prince William, accompanied by his mum and dad, he makes a rather cheeky comment to the photographers snapping away. That dislike for photographers has only grown throughout his life, as he is fiercely protective of the privacy of his three children Prince George, Princess Charlotte and Prince Louis. The Duke and Duchess of Cambridge invited just a few photographers to Prince George’s first day of school, which were then shared among the media. When the little royals started nursery, the couple themselves took photos and shared them on social media. 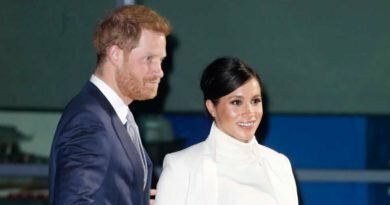 ← When Will We See Harry And Meghan In Public Again?